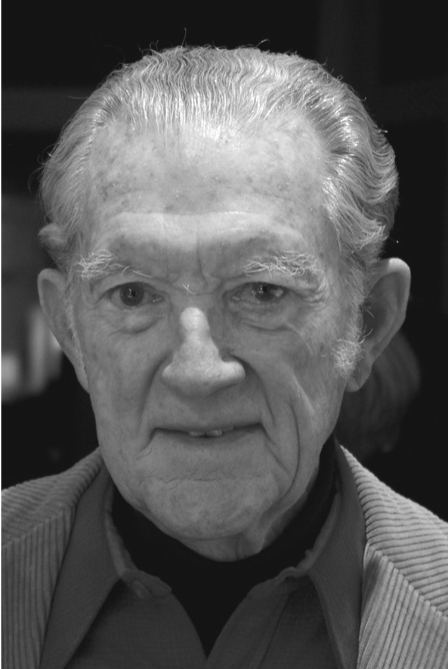 Darrel William ‘Bill’ Smith Jr.
Darrel William “Bill” Smith Jr., 83, of Edina, Minn., and Palm Desert, Calif., passed away. He is survived by his wife, Annette; daughter, Allyson (Todd); sons, Graham and Douglas (Stephanie); grandchildren, Emily and Robert Aldrich, Tara and Elana Smith, Emma and Andrew Smith. Other survivors include sister, Susan (Jonathan) Miller, and several nieces and nephews. He was a graduate of Washburn High School, U of M., executive for First National Bank of Minneapolis, Deacon of Westminster Presbyterian Church, member of Minneapolis Rotary Club, and Board of Directors for Malt-O-Meal Co. and Intek Plastics, and several community service and arts boards. Bill loved golf, art, travel, music and especially his family and legion of friends. A private memorial service will be held at a later date. Memorials to Minnesota Public Radio (mpr.org) or The Living Desert of Palm Desert (livingdesert.org). To view and sign the guestbook, please visit: mydesert.com/obituaries.